Attention Builders + Investors! Extra-wide S/W corner lot on lane in Dunbar! Valued as land as house needs extensive repair. 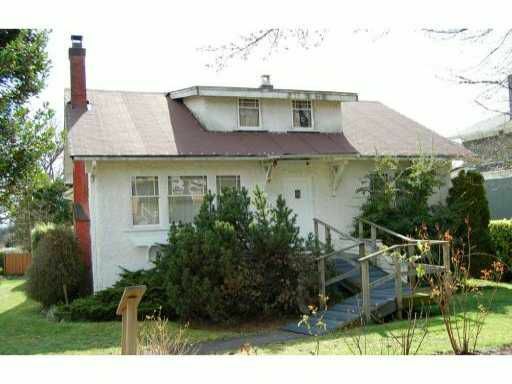 Perfect site for brand new home and possible laneway house (buyer to confirm with City Hall). Walk to Crofton Houseand St George's, as well as several excellent public schools. Easy walk or quick drive to shopping, recreation, library, etc. Short commute to UBC. Near two bus routes. Will sell quickly! Call today!